Home » Blog » What Is Genetic Information Discrimination? Federal and some state laws prohibit discrimination on the basis of genetic information. If you watch television or read the news, you have likely noticed the popularity of home DNA test kits. It is easy to see the allure: finding out your family history, or perhaps learning about long-lost relatives. Yet there is a dark side to all of this genetic testing: what companies may do with your DNA. This brings up an important question: can your employer discriminate against you based on your genetic information? As an employment discrimination attorney can explain, the Genetic Information Nondiscrimination Act of 2008 (GINA) prohibits various types of discrimination in employment and health insurance. As a wider range of genetic information becomes available, this area of law is likely to become more prominent, as employers (and insurance companies) may attempt to discriminate against employees on the basis of their genetic information. GINA prohibits discrimination by employers based on genetic information. This includes a failure to hire or to discharge any employee, or to otherwise discriminate against an employee on the basis of their genetic information. It also prohibits limiting, segregating or classifying employees in any way based on their genetic information. Under GINA, employers cannot request, require or purchase genetic information from an employee or their family member, with a few exceptions (such as for health and wellness programs, or after exposure to toxic substances in the workplaces). When companies conduct genetic testing to provide genealogy information to consumers, they are able to use their genetic information in ways that are not well understood. Privacy laws and consumer contracts may not completely protect your DNA if you have used one of these services. 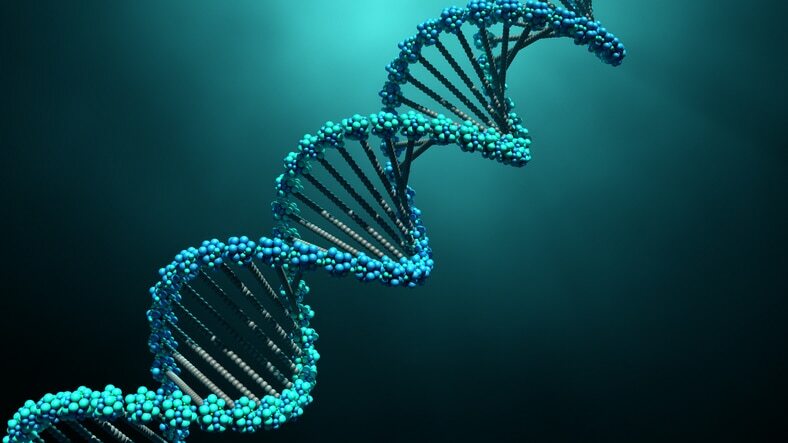 The Federal Trade Commission (FTC) is investigating these companies after consumers complained that their genetic information may impact their employment. Although GINA sets strict limits on how employers can request and obtain employees’ genetic information, these limits may not apply to companies like 23 & Me and ancestry.com. So what does this all mean for employees? In essence, it means that your employer cannot demand access to your genetic information, and then use it against you. Your employer cannot use the fact that someone in your family has a disease or disorder against you in order to discriminate. This area of law is relatively new, and for that reason, it can be hard to determine how the law will apply. However, if your employer is discriminating against you, whether it is because of your national origin or because of your genetic information, you may have the right to file a legal claim. PLBSH can help. Our firm is dedicated to assisting people who have experienced all forms of discrimination. Contact us today at (800) 435-7542 or info@plbsh.com to schedule a consultation with an experienced employment discrimination attorney.